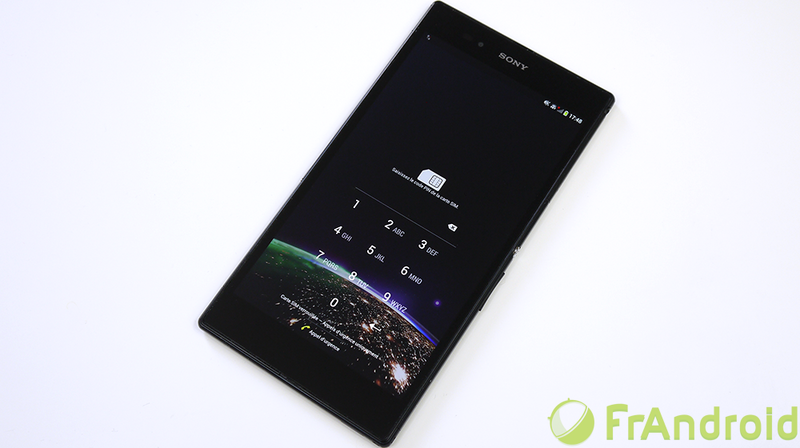 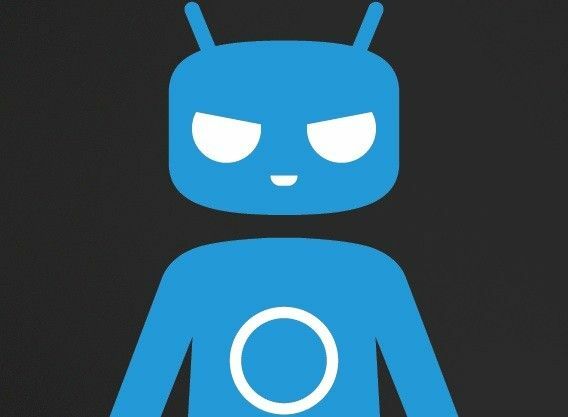 CyanogenMod is one of the most famous panorama Android ROMs is no secret. 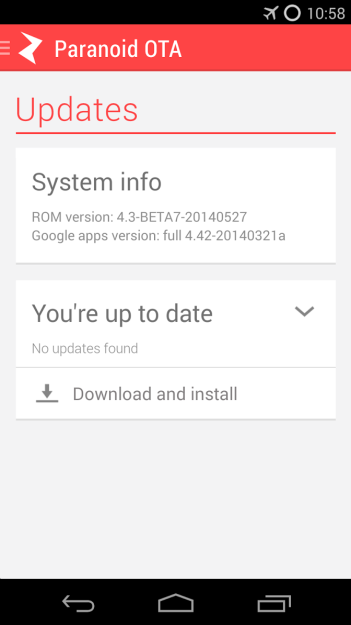 In fact, at the beginning of the operating system, Google released the code before upgrades to new versions, what was that we had before CyanogenMod even to own update by Google. 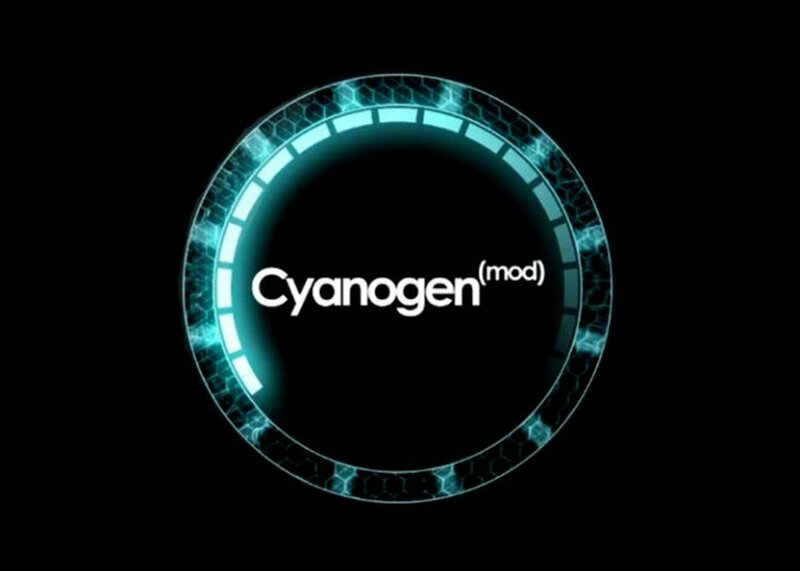 Time passed, and today CyanogenMod is a full Android development, with all its phases and with their own improvements, so that is an operating system that is faithful to the “Pure Google” Android style customization of Android. 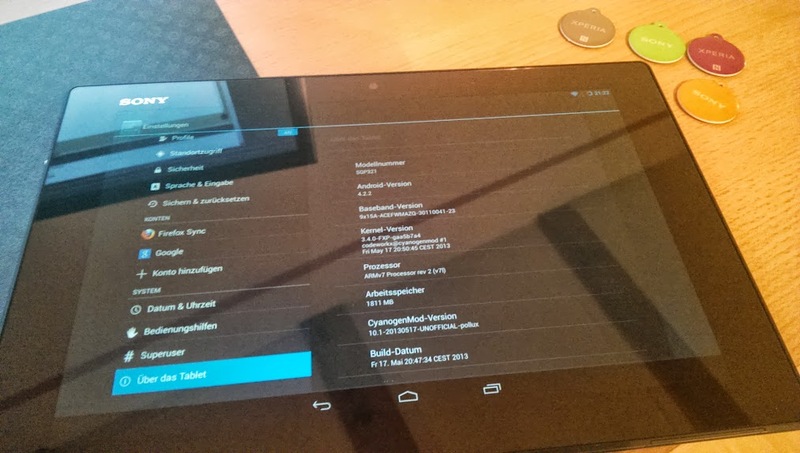 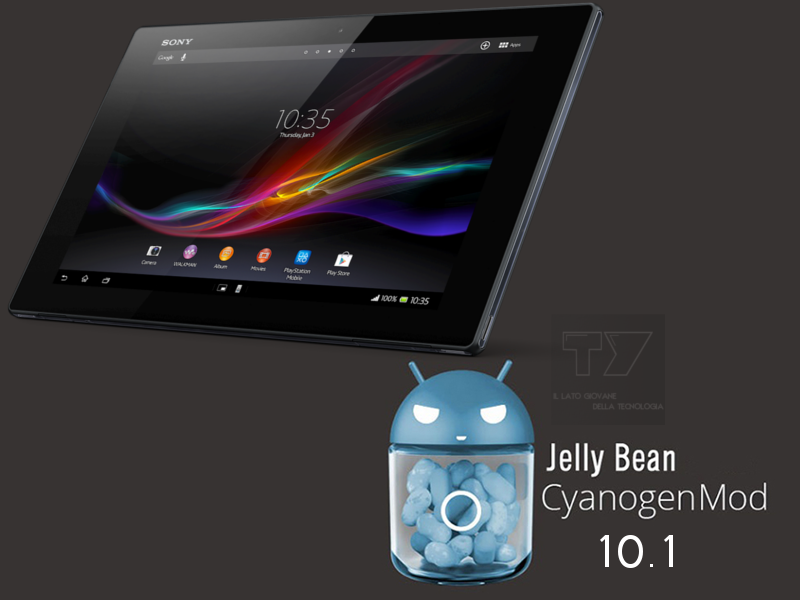 The latest version of the famous ROM, CyanogenMod 10.1, which is based on Android 4.2.2, just finally reach the final stages of its development, and already a stable it has become Release Candidate 1 for 40 devices, tablets and smartphones, from several manufacturers. 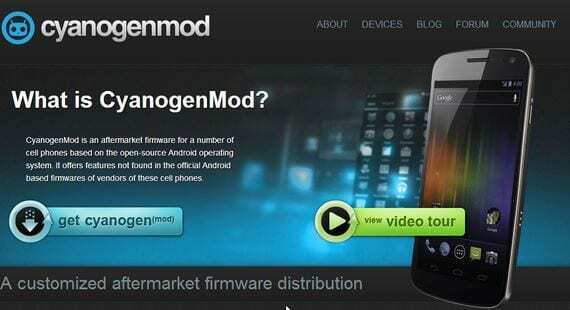 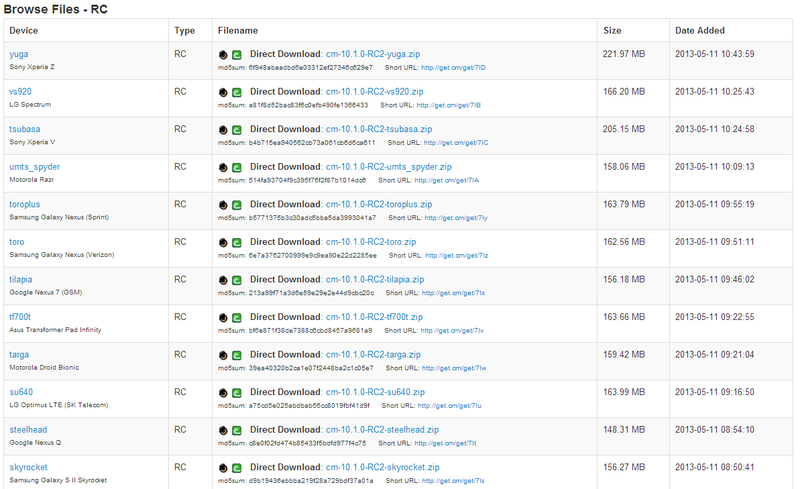 You can consult these compatible devices list from CyanogenMod website, while the ROMs are available for download from get.cm. 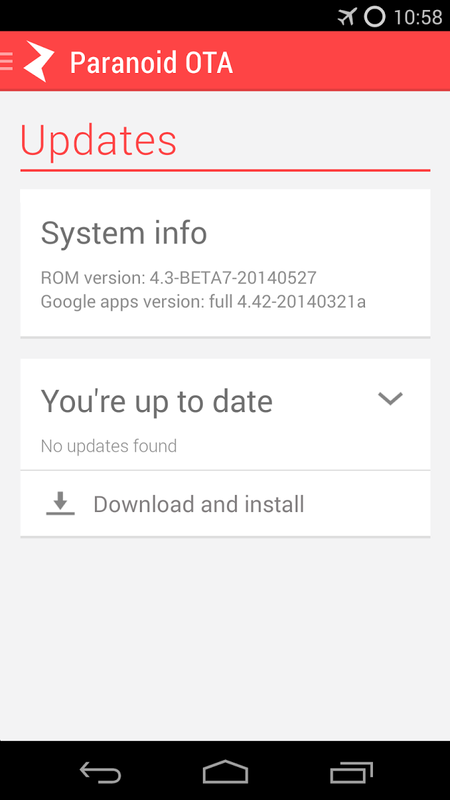 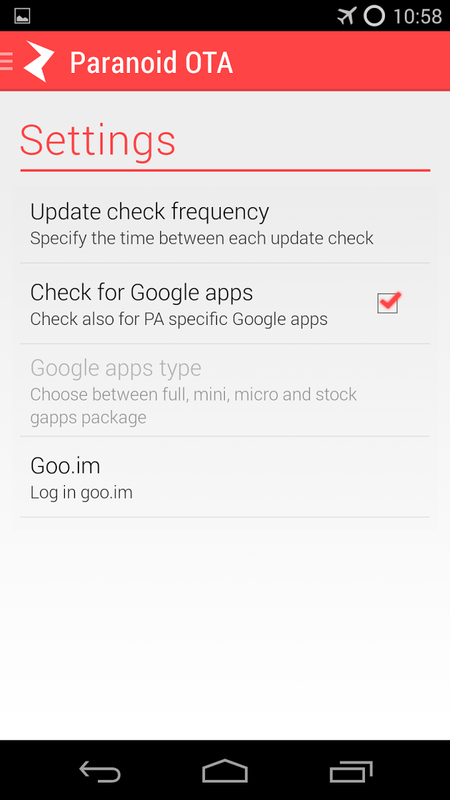 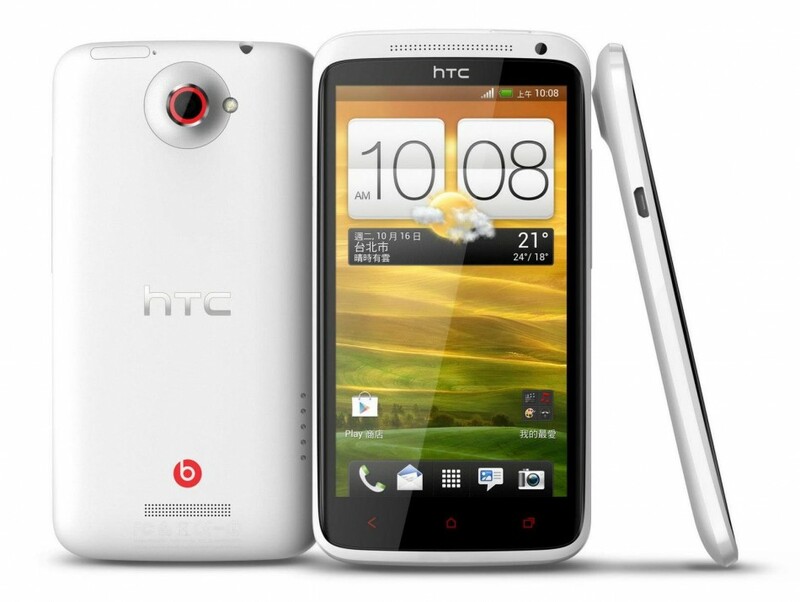 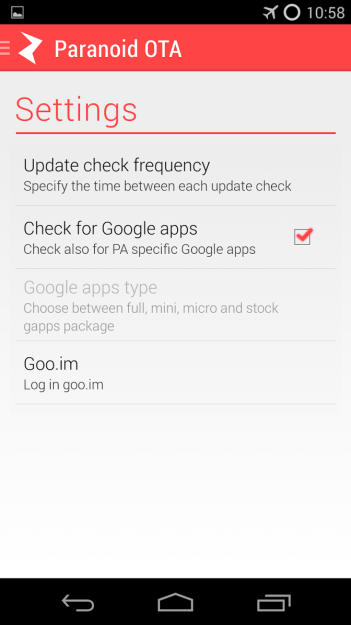 Now there are no excuses even if the manufacturer of your device you have left, because you already have a good way to update your devices, if they are on the list, a stable ROM and the latest features of Android 4.2.2.